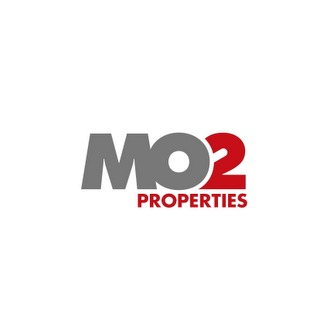 Mo2 Properties offers full-service property management services to private residents and owners, institutional investors, developers and owners of office and commercial property in the Chicago area. Mo2 Properties specializes in the management of condominiums units, apartments, home owner's associations, condo associations, and small commercial buildings. Our firm has managed over $300 million in total property values and over 2500 residential and commercial units throughout the Chicagoland area. Our goal is to provide the most professional, accurate and efficient property management of your real estate assets.